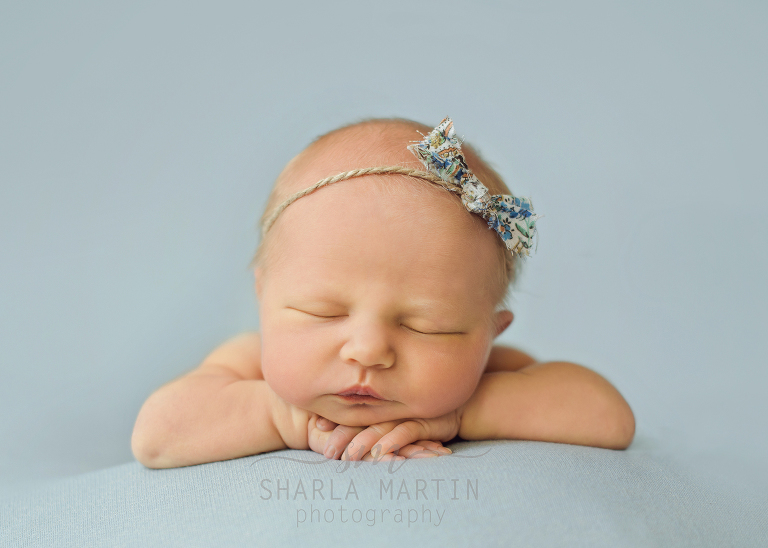 You won’t believe how cute this baby was at our travel newborn photography session. She had the sweetest strawberry blonde hair and precious chubby cheeks. Her family has been anxiously awaiting her arrival. Her miraculous birth story stole my heart. 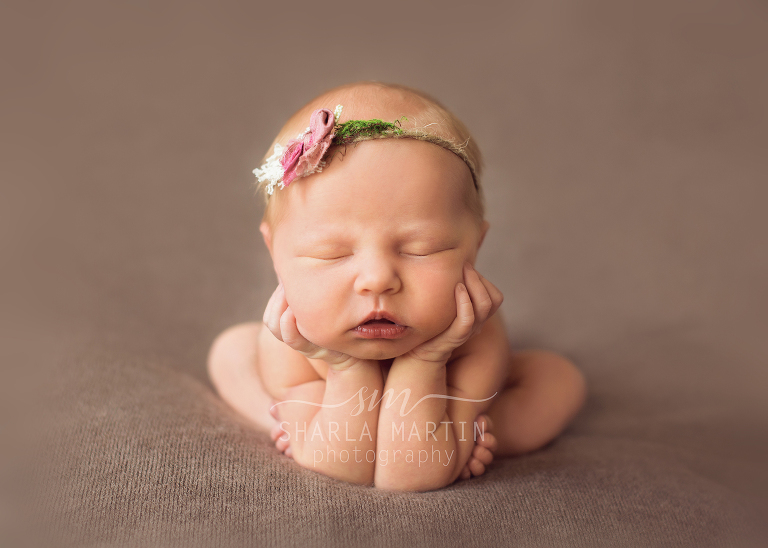 Her sweet mom was able to relax and enjoy watching her sweet baby’s first photo shoot. 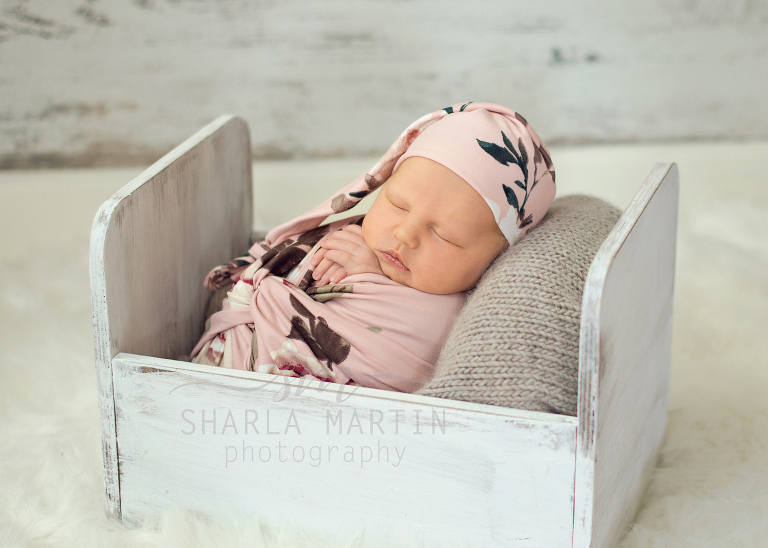 It is such a pleasure to be able to offer travel newborn photography sessions at home to our wonderful clients. I love being able to bring our “studio” into people’s homes. 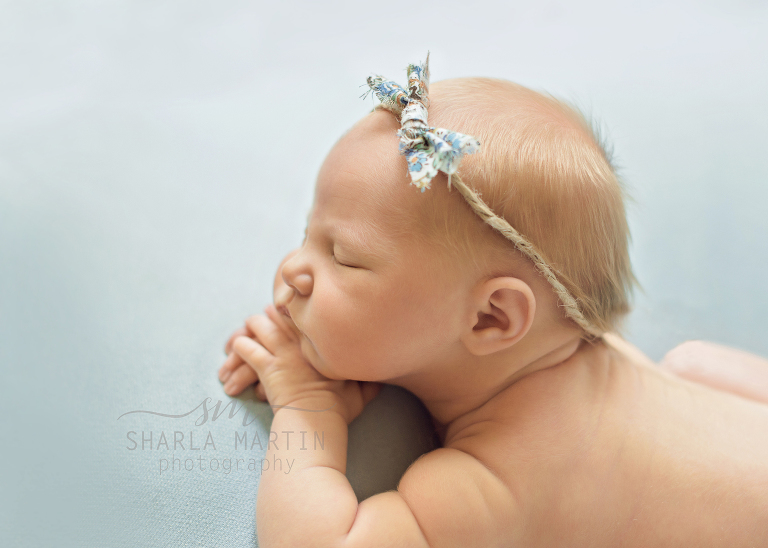 My assistant and I traveled to Beorne, TX to meet and take this beautiful new baby girl’s photos. The sweet thank you note made our day! It looks so beautiful with her skin tone and is the softest, stretchiest fabric! This beautiful sage newborn prop set from https://www.luneberry.com is to die for! I am in love.